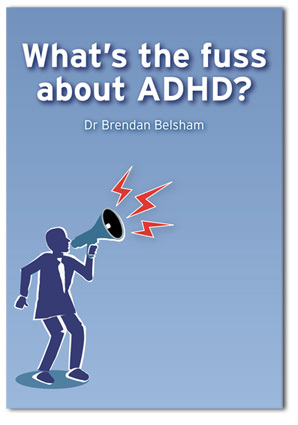 Dr Belsham | Whats the fuss about ADHD? 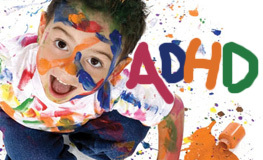 ADHD, ADD, HYPERACTIVITY what does it all mean? Parents have waited long enough for information on ADD which provides honest answers to their questions. Dr Brendan Belsham, a Johannesburg-based child psychiatrist, has written a book which explores the many controversies surrounding the condition. Dr Belsham examines the issues which most concern parents, such as the accuracy of diagnosis and the safety of commonly used medications. He presents a balanced account which is both accessible and readable. The book is available for download from various online book stores and from physical book stores around South Africa. This is a topic very close to Dr Belsham’s heart and he speaks to new and expectant parents at every opportunity. What they should have told you in antenatal classes but probably didn’t is covered here in Laying the Foundations. A must read.